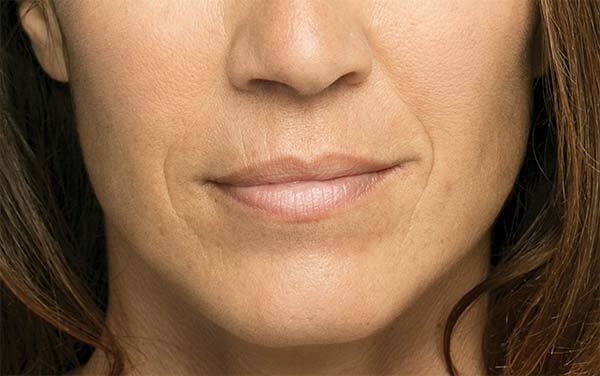 Like its dermal filler counterparts, Juvederm® and Restylane®, Belotero® is used to treat a variety of creases, wrinkles, and folds in the face. Performed in our convenient Manhattan cosmetic clinic by board-certified Manhattan plastic surgeon and general surgeon Richard W. Swift, Jr., M.D., F.A.C.S., many people choose to have a Belotero® treatment on their lunch hour. 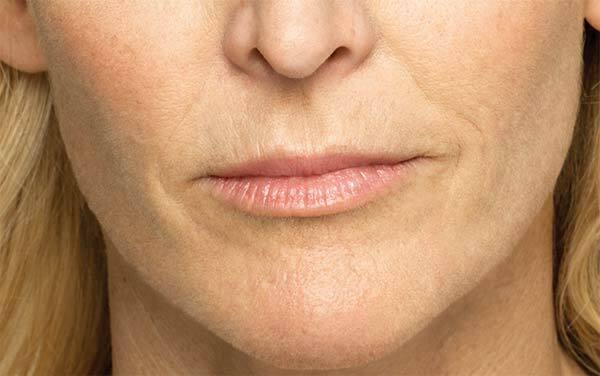 Belotero® is a dermal filler that restores elasticity and volume to the skin around the face. It is most often used to help treat lines around the nose and mouth, creases in the forehead, and crow’s feet. It is made from hyaluronic acid, a naturally occurring compound that can be used to treat moderate to severe wrinkles. Belotero® requires no special preparation, and many people undergo a treatment during their lunch hour. Because it is quick to inject and with almost instant effects, patients can return to work and resume normal activities right away. You may feel some minimal discomfort or tenderness at the injection site. As with any kind of injection, there may be a small bruise, temporary redness, or little bumps which can disappear quickly over a few days. The full effects of the injection can take up to a few weeks to develop, but many patients notice a difference right away. Belotero® treatments typically last 9 months. 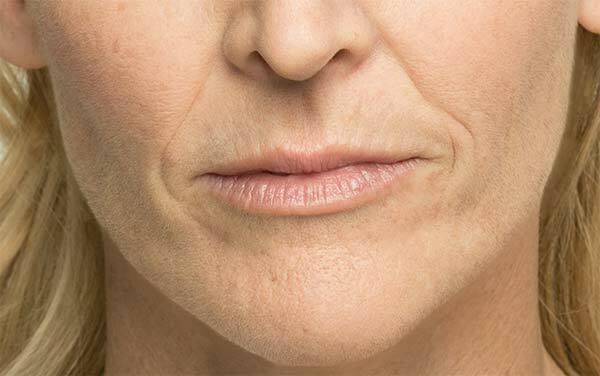 If you are concerned about the look and symptoms of aging taking their toll on your face, Belotero® may be right for you. Dr. Swift can properly evaluate you as a possible candidate for Belotero® treatment, so contact our Manhattan office today to learn more! Costs for your Belotero® treatment will vary depending on the number of treatments needed to achieve your desired result. Most insurance plans do not cover plastic surgery or specific cosmetic treatments. Dr. Swift accepts payment via cash, check, or credit card, as well as Prosper Healthcare Lending as a financing option. Dr. Swift will examine the treatment area and discuss your options when using Belotero®. He will cover the procedure and take the time to answer any questions or concerns you may have. He will craft a treatment plan including the number of Belotero® treatments and the areas to be injected so you’ll be able to look forward to your younger-looking skin with confidence and enthusiasm! Give yourself the gift of younger-looking skin in just 30 minutes! Belotero® is a quick, safe way to reduce the look of wrinkles and give your face softer, smoother-looking skin – starting today. Contact our Manhattan, NYC office today to schedule a consultation.